William W. Hay was born December 10, 1908, in Bay City, Mich. By virtue of his education and practical experience in his profession of railroading, he became the academic leader in railroad engineering for more than a quarter century. Hay graduated from Carnegie-Mellon University with a B.S. in Management Engineering in 1931. This was followed with interspersed work on the Pennsylvania Railroad and in a chemical plant, after which he took advanced coursework on railway operations at Yale University in 1932-33. Subsequently during the Depression he held a succession of positions with railroads and rapid transit lines, such as the Pennsylvania Railroad, the Long Island Railroad, the 8th Ave. subway, and the Pittsburgh & Lake Erie Railroad. He garnered priceless experience along the way. As WWII developed, Hay was called to service with the Military Railway Service, rising in rank from 1st Lieutenant to Lieutenant Colonel. He served first in responsible positions in the European Theater of Operations, then moved to the Pacific, ending up in Korea where he was Chief Engineer of Korean Railways. After the war he undertook further study in transportation at Yale University and in economics at New York University, followed by a post on the Reading Railroad. 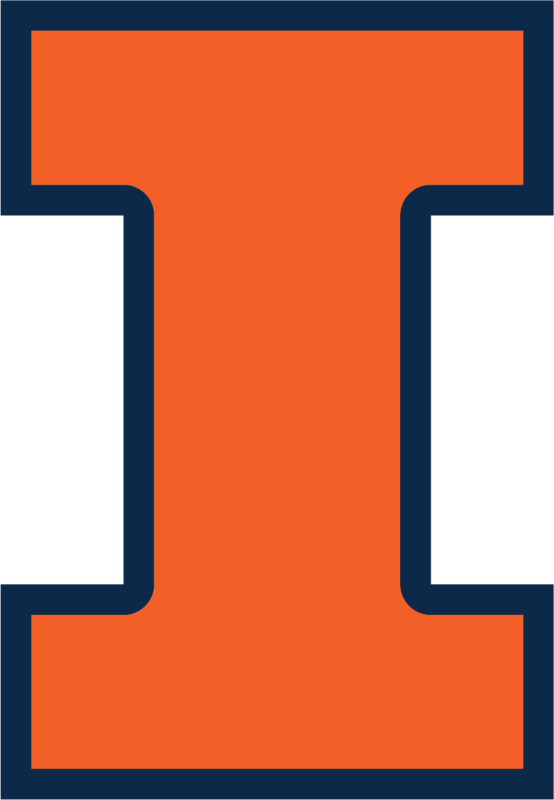 He joined the faculty of the University of Illinois at Urbana-Champaign in February 1947 as an Assistant Professor of Railway Civil Engineering, rose through the ranks rapidly to Professor of Railway Civil Engineering in 1956, receiving along the way an M.S. degree in 1948, and a Ph.D. in 1956, both from Illinois. He retired in 1977 with the rank of Professor Emeritus of Railway Civil Engineering. 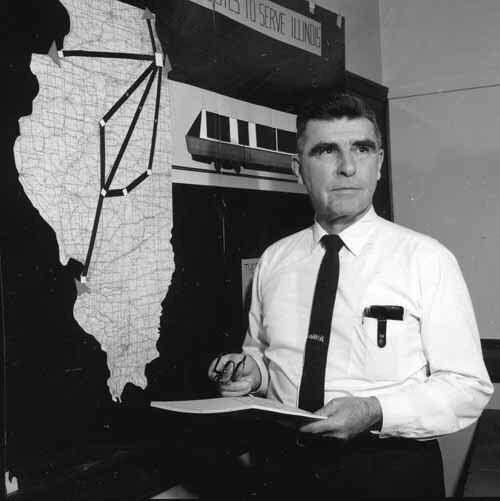 During his career at Illinois, Hay was adviser (and mentor) to more than 72 railroad engineering majors and taught railway engineering to more than 600 students. After WWII, Illinois was the only major institution providing instruction in railroad engineering. Many of the senior personnel in the railroad industry today studied under Hay; 64 of his former students are known to have (or have had) wide-ranging positions of influence and responsibility in railroad engineering and management throughout the world. Examples include: Mostafa Khalil Mostafa, who later became Prime Minister of Egypt under President Anwar Sadat, and Ian Campbell who became vice-chairman of the British Railways Board, Chairman of Transmark, and a President of the Institution of Civil Engineers of Great Britain. The list goes on. Hay was an active member of many professional organizations, including the American Railway Engineering Association (board member, committee chairman and committee member of numerous committees), Roadmasters and Maintenance-of-Way Association (Board of Directors), American Railway Engineering Association (Chairman and Director for multiple terms). National committee and council memberships included the National Research Council (Task Force on National Policy for Transportation Research and Development, and member of the Track Research Compendium Committee), U.S. Department of Commerce Panel on High Speed Ground Transportation, and many significant assignments. In his later years Hay carried major responsibility as a member of the National Council of Engineering Examiners. During his career Hay served as a consultant to many groups and railroads throughout the world, including the Illinois High Speed Rail Transit Commission, and railroads in many of the United States, Canada, Southern Africa and South America. As a part of his career at the University of Illinois, Hay wrote two highly successful texts, namely Railroad Engineering (1953, updated 1982), and, An Introduction to Transportation Engineering (1961, updated 1977). Both of these texts are still in current use and referenced heavily. In addition he is the author of numerous journal articles, chapters in books and professional manuals and reports of wide distribution. Hay received many professional honors. In March 1979 he was made an Honorary Member of the American Railway Engineering Association, and in that same year received the Alumni Merit award from his Alma Mater, Carnegie-Mellon University. In 1985 he was elected to Honorary Member of the Roadmasters and Maintenance-of-Way Association of America. As the unquestioned academic leader in his profession for more than 25 years, and a highly respected faculty member in the department, Hay’s efforts have helped immeasurably in maintaining the position of the railroad as a vital component in the world’s economy and brought distinction to himself, his students and the institutions he has served. He was, and is, truly revered by his former students and colleagues. Hay married Mary Clark Hubley in Harrisburg, Penn., on February 20, 1943. They had two children: a son, William Walter Hay Jr., and a daughter, Mary Elizabeth Hay. Hay passed away March 26, 1998. His wife, Mary, died on March 22, 2004.